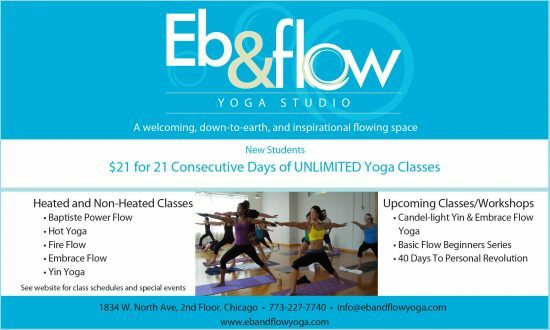 Our intention at Eb & flow Yoga is to create a community where all will feel welcomed and inspired, and also have fun! 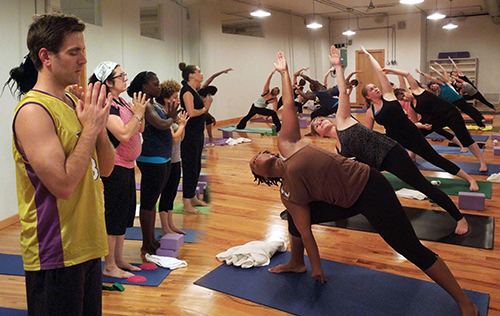 We believe yoga is for every body and level of practice. 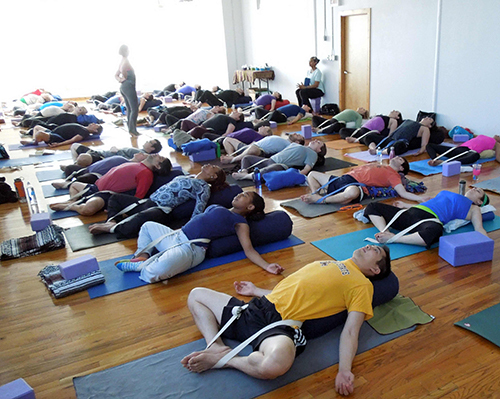 Our teachers are experienced and skilled in creating challenges for those with experienced practices or modifications and use of props for those just beginning their yoga journey. Through yoga, we hope to share with others the knowledge, blessings and laughter we found helpful in balancing the ebb and flow of life. 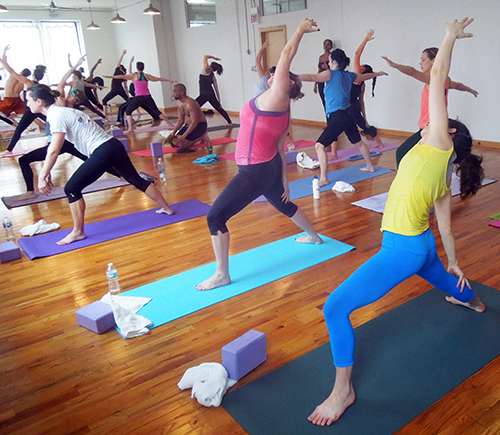 We offer heated and non-heated classes to increase your physical and mental strength. Scheduled classes are Baptiste Power Flow, Athletic Flow, Fire Fusion Flow, Embrace Flow and Yin Yoga.